Our team of expert Chefs and Mixologists fuse the fresh, local flavors of Colombia with international techniques into a menu full of fantastic entrees and signature cocktails. 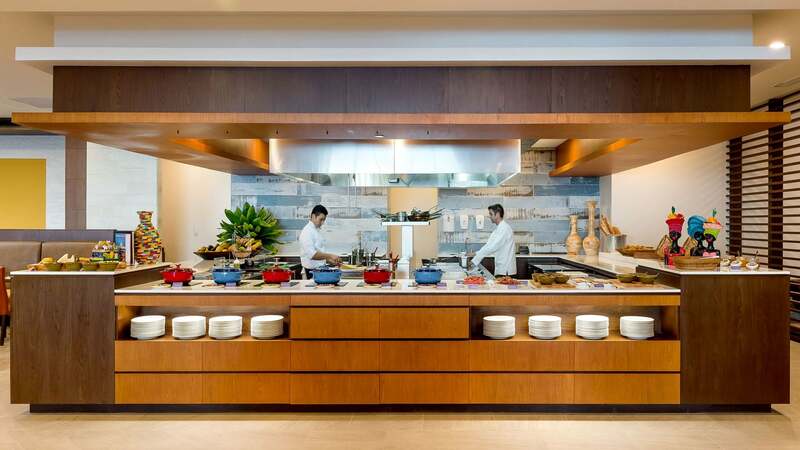 Enjoy all of these delicious gastronomic concepts while overlooking the Caribbean Sea in the warm, rich and fun atmosphere in one of the amazing places to eat in Cartagena, Kokaú. 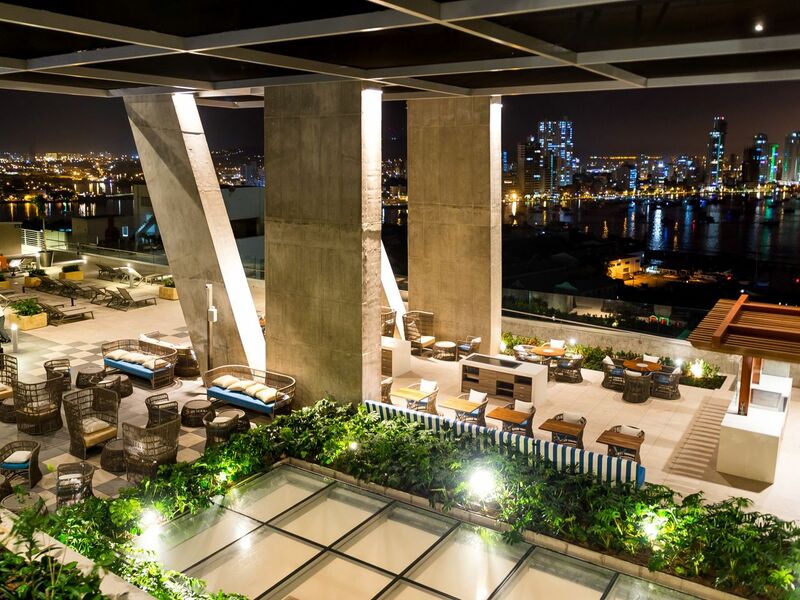 Come relax and take in the unforgettable panorama of Cartagena with our signature cocktails and spectacular entrees at Amacagua Lounge & Grill, one of the top restaurants in Cartagena. This cozy setting with breathtaking views is inspired by the tropics and the warm and colorful city it is perched above. From here you will feel all that this amazing destination offers. Consider it a must during your stay in Cartagena. 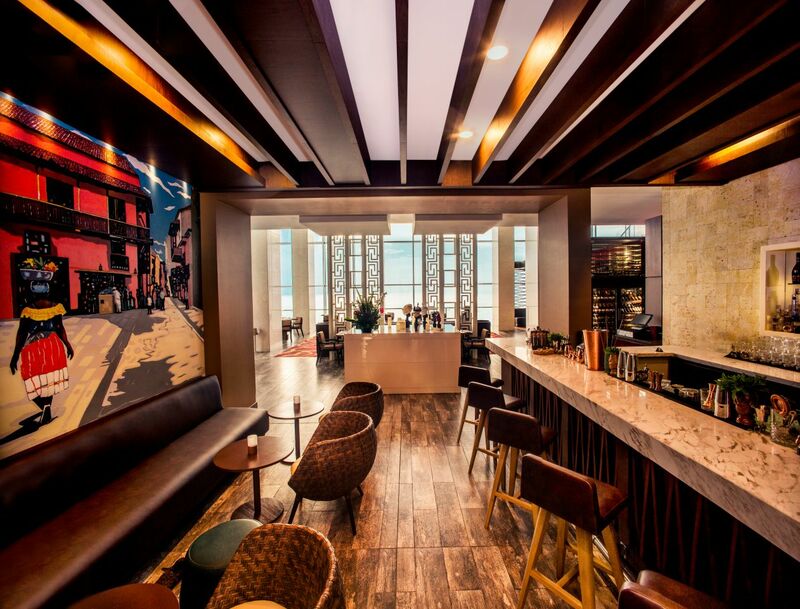 Our signature Amacagua Lounge offers more than 4 different types of coffee for our guests and visitors to enjoy.